There is a new women’s running club in town founded by legendary runner and women’s advocate, Kathrine Switzer supporting women to get into running and uniting them with female runners globally. Clare Dixon is pleased to announce the launch of a new women’s running club, 261 Fearless Club Newcastle as part of the nationwide, non-profit 261 Fearless Club UK. This Club uses running to empower women with a unique, non- competitive and social training technique which helps them to find the joy in running. Women of all running abilities are welcome to join the group. The Club will launch on Friday 11th January at 9.30am and will meet at the Car Park of Paddy Freeman Park, Newcastle Upon Tyne. The coaches will provide information about the Club, answer any questions and give a taster of what will be involved in the sessions. The Club will then continue to meet weekly following the launch on Fridays at 9.30am at the Paddy Freeman Park. “The women who join our 261 Fearless Club Newcastle can view our community as a way to empower themselves,” says Clare Dixon of 261 Fearless Club Newcastle. Clare is a Personal Trainer having previously been a solicitor for nine years. Running has always been a part of Clare’s life since being young and she has experienced how the running community can provide support, motivation, friendship and fun to all involved. Clare will lead the club alongside Azareth Colon. Azareth is originally from Mexico before moving to Newcastle where she became a mum of two. Azareth is passionate about being a role model to her children when it comes to fitness and she loves getting the family involved in fitness and exercise. She wants her children to grow up watching her being active and learning the benefits of exercise. The founder of the global 261 Fearless nonprofit organisation, Kathrine Switzer, is well known for her participation in the 1967 Boston Marathon where she became the first woman to officially enter and finished this traditional race. “Giving back what you’ve experienced through running will change your life in a wonderful and powerful way,” said Switzer. Women are invited to join the 261 Fearless global community where they can experience the power of running with a support group and social network behind every step. 261 Fearless Clubs have highly trained coaches who have the ability to connect women new to running with experienced runners in a social atmosphere that supports lifelong healthy running and friendship. 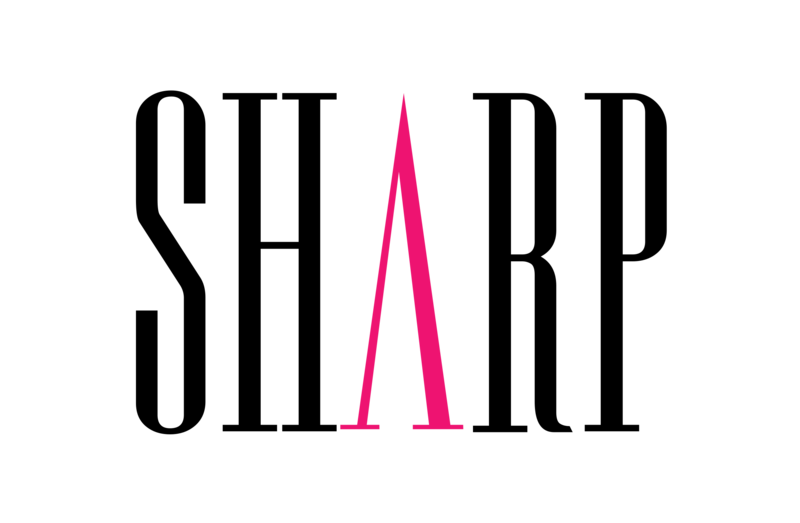 All 261 Fearless Clubs are united under the same supportive mission and the members of every 261 Fearless Club throughout the world are connected via a private, digital communication platform. There are 261 Clubs established in the US, Canada, Great Britain, Germany, Switzerland, Austria, Albania and New Zealand. 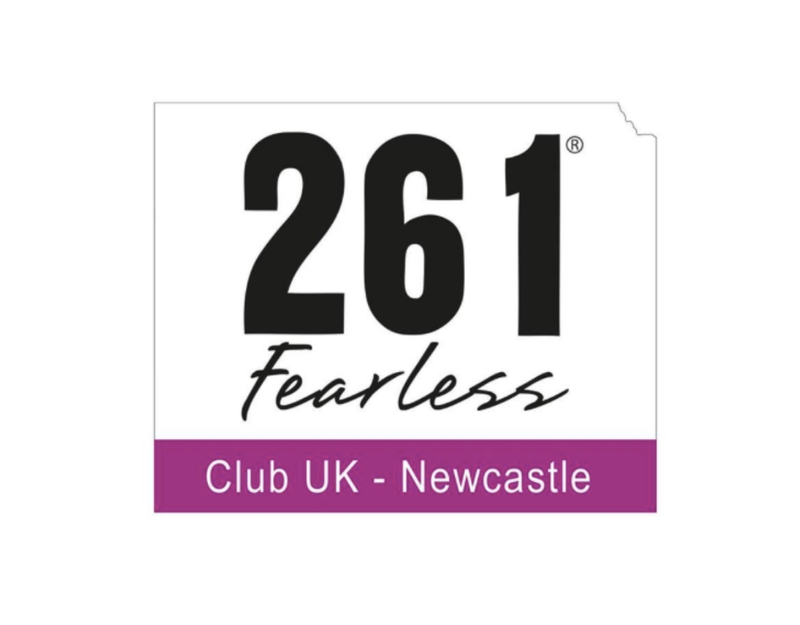 For more information on the 261 Fearless Club Newcastle, please contact Clare Dixon and email at 261fearlessnewcastle@gmail.com and visit the Club’s Social Media Facebook Page @261fearlessclubnewcastle or Instagram @261fearlessclubnewcastle.